It’s now official. 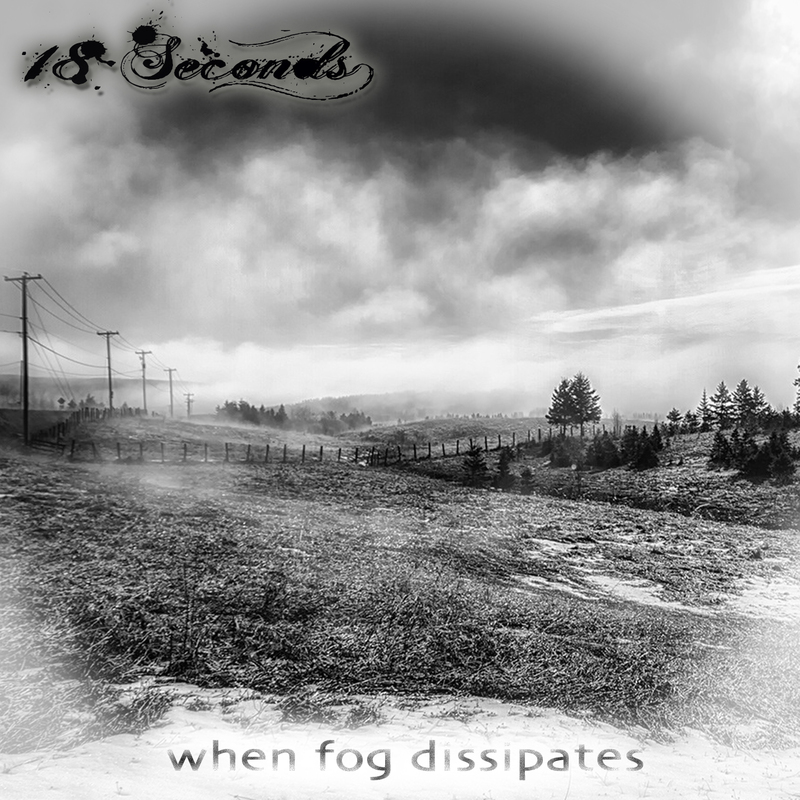 My first EP, When Fog Dissipates, will be released in less than a month, on October 4th. It will be available for free (Name Your Price) on my site. However, if you’d like to hear a snippet of it, make sure you connect with me on Facebook, Twitter and Google+. Maybe you’ll have some chances to hear something. In the meantime, here’s the cover. The cover was designed by Jim Cornall using a picture from Gino Caron, photographer. Thanks a lot to you both for your help and support. This entry was posted in Album, Music and tagged 18 Seconds, ambient, EP, free, independent, Instrumental, music, post-rock, rock, When Fog Dissipates by fakeplasticriff. Bookmark the permalink.